Jay has covered the northwest suburban sports scene for CCX Sports since 1988. He is a sports reporter, play-by-play announcer, anchor, and co-host of “Sports Jam”. 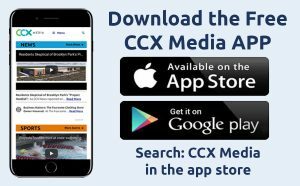 Prior to coming to CCX, Jay got his start covering sports at KGCX radio in Sidney, Montana. Jay is a graduate of Elk River High School and Brown Institute.